Gwynn Oak Park and Patapsco Valley State Park are just two destinations for spectacular hiking and outdoor fun. Diamond Ridge Golf Course is five minutes away, while Security Square offers shops, dining, and movies just two miles to the south. With Social Security Administration and the Windsor Corporate park and other major employers close by, getting to work is hassle-free. Class is close, too, with Catonsville Community College and local schools right in the neighborhood. 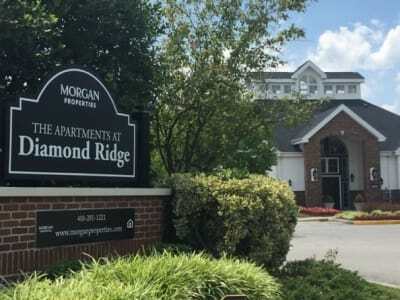 Discover your new Baltimore neighborhood and the best apartment living in the Windsor Mill area at The Apartments at Diamond Ridge. We can’t wait to show you around.